Hello, My Name is Loki! Introducing Loki, a big-ole goofball looking to find his forever home. 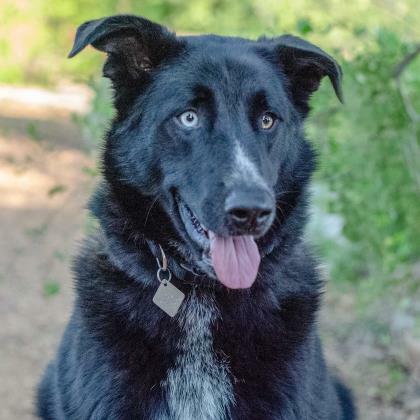 Loki is a sweet and handsome boy who loves everyone he meets. Loki would do best with an active household who can keep him busy. This enthusiasm is a great match for anyone looking for a jogging partner. Loki has previous lived in a home with both older children and other dogs. 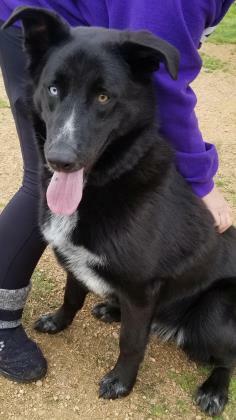 If you are looking for your new best friend, Adopt Loki today!